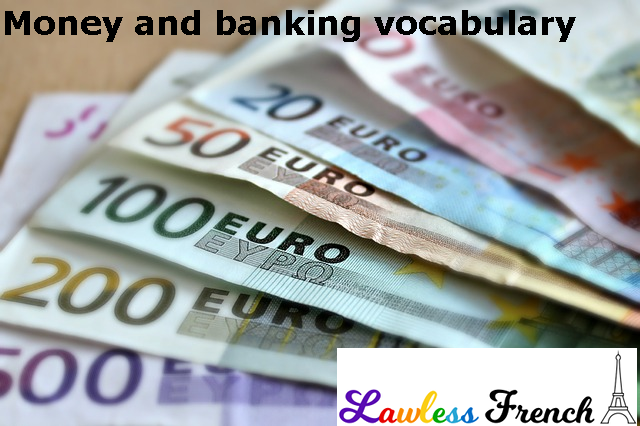 Essential French vocabulary for earning, spending, investing, and saving money. 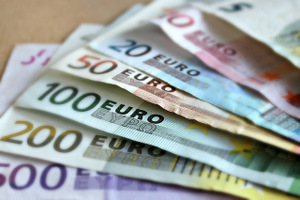 * Un RIB (relevé d’identité bancaire) is a slip of paper that provides all the information needed to set up a money transfer. You’ll be asked for one when setting up automated bill payments, such as for utilities. ** All French cards are pin and chip; in some places, vendors have no idea what to do with a traditional "swipe" card. L’argent ne tombe pas du ciel. Money doesn’t grow on trees. Ça coûte les yeux de la tête. That costs an arm and a leg. C’est pas donné ! It’s expensive! On ne prête qu’aux riches. Only the rich get richer. Qui paie ses dettes s’enrichit. The rich man is the one who pays his debts. Un sou est un sou. Every penny counts. L’argent attire l’argent. Money makes money. L’argent est la racine de tous les maux. Money is the root of all evil. Le temps, c’est de l’argent. Time is money. Tout ce qui brille n’est pas or. All that glitters isn’t gold.